Angad comes to his senses and reveals Durga as the person manipulating his mental illness. The upcoming web series also stars Freddy Daruwala and Tanuj Virwani in the lead roles. Poison releases on ZEE5 on 19 April 2019. If you were born in the 90s, these elements from the Saqib Saleem starrer will give you the feels. 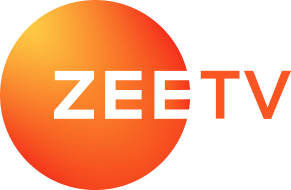 Actress Reem Shaikh plays the role of Kalyani in Zee TV show Tujhse Hai Raabta. Check out Kalyani's on-screen wardrobe for tips on summery clothing.